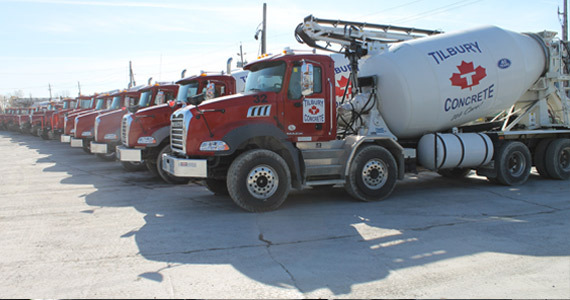 Ready-mix concrete has dozens of applications for residential developers and individual homeowners. At Tilbury Concrete, we approach residential projects with the same level of professionalism we bring to our high-profile commercial work. Some of our most frequent residential services include driveways, sidewalks, concrete porches, and backyard patios. If you’re building a new home, we invite you to bring in your blueprints. We’ll be happy to provide you with a free customized estimate on a complete basement package.